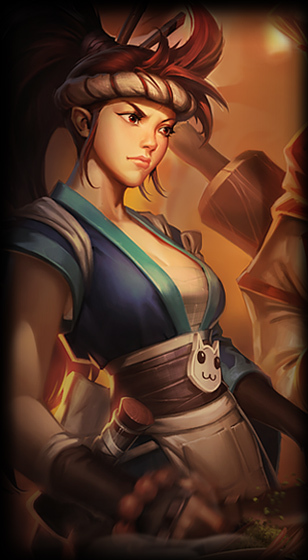 A party hardy new poro summoner icon has been added! 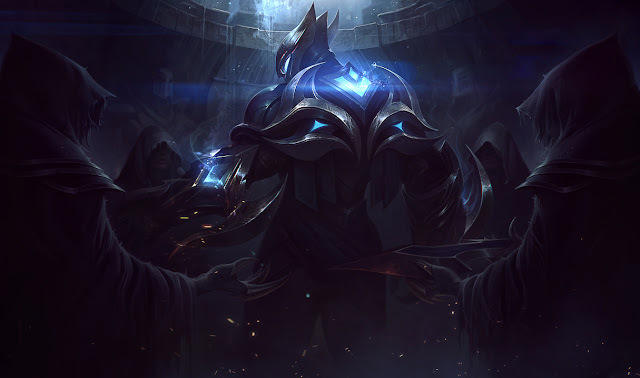 No details on release or availability yet! 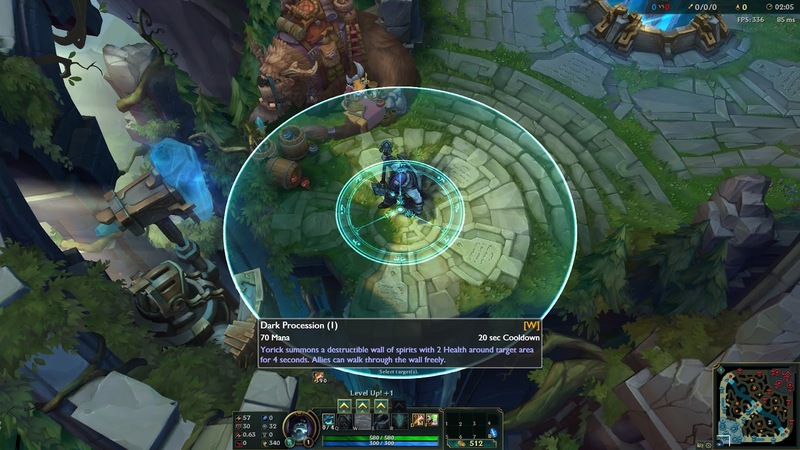 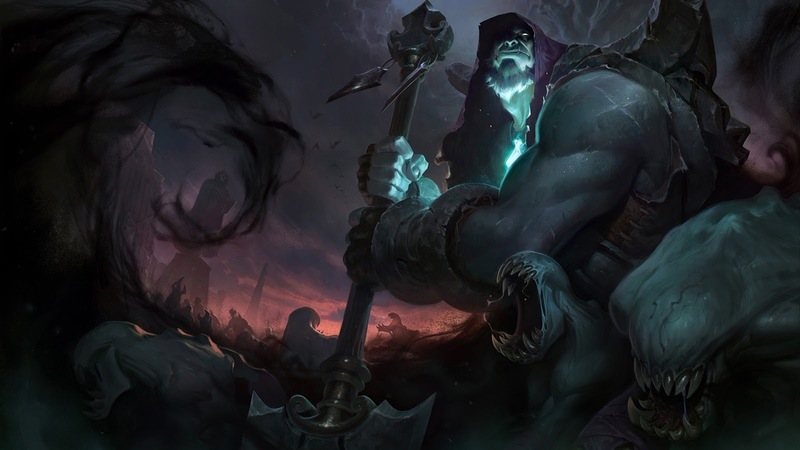 A mysterious voice has been discovered on the PBE, including both music and several lines that reference jungle camps - Gromp, Blue Buff, and Krugs. 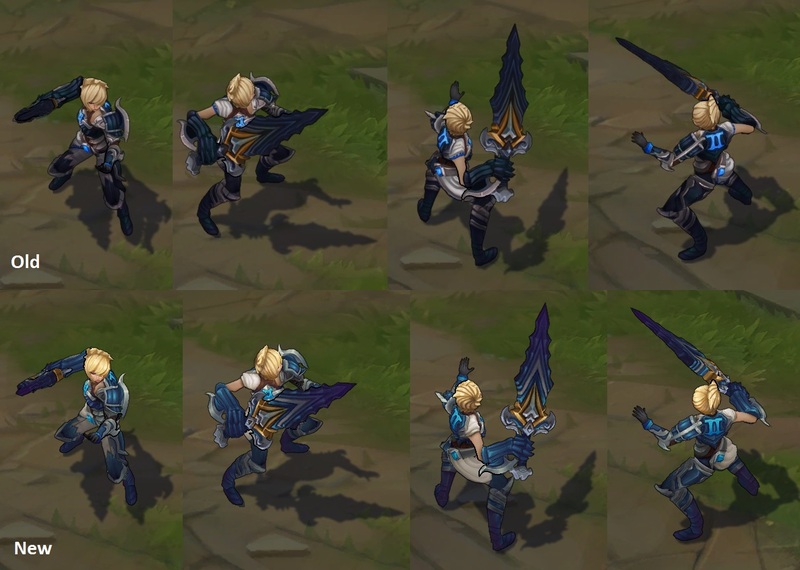 These were all added in the MISC_Attachments_SFX_audio.bnk and MISC_Attachments_SFX_evvevnts.bnk files. 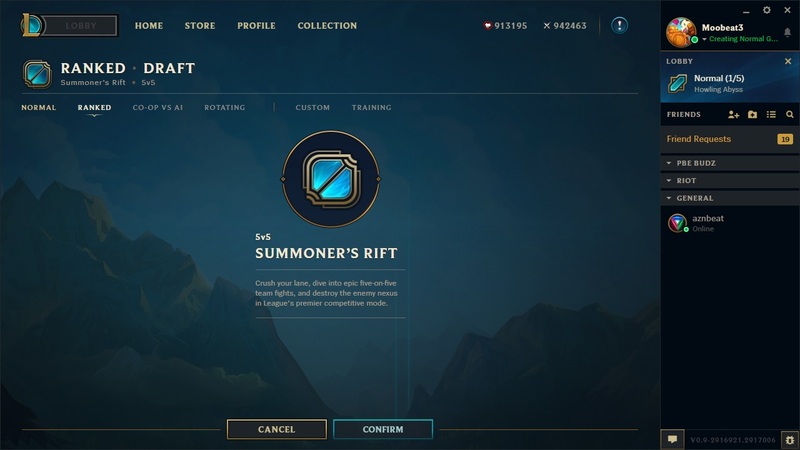 There are also new several new files that start with "EE", these presumably the triggers for how to trigger the lines for Blue, Gromp, Krug, and jungle camps - including Killing camps and Dancing with blue. 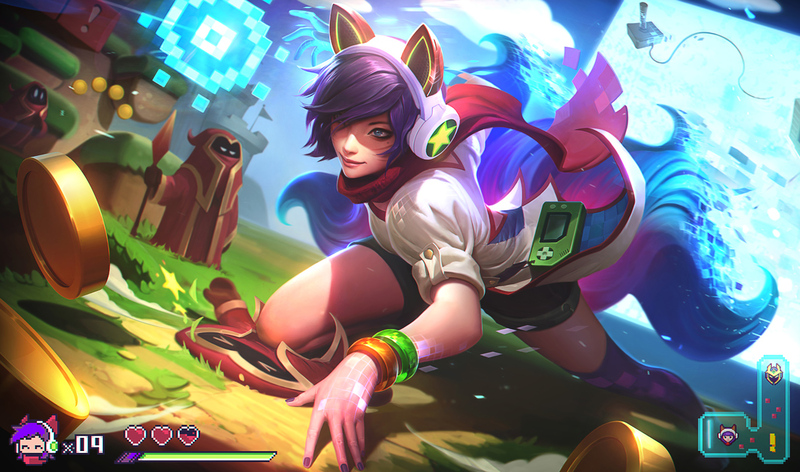 SPECULATION: This seems to be in line with our usual sort of in-game teasers for new champions. 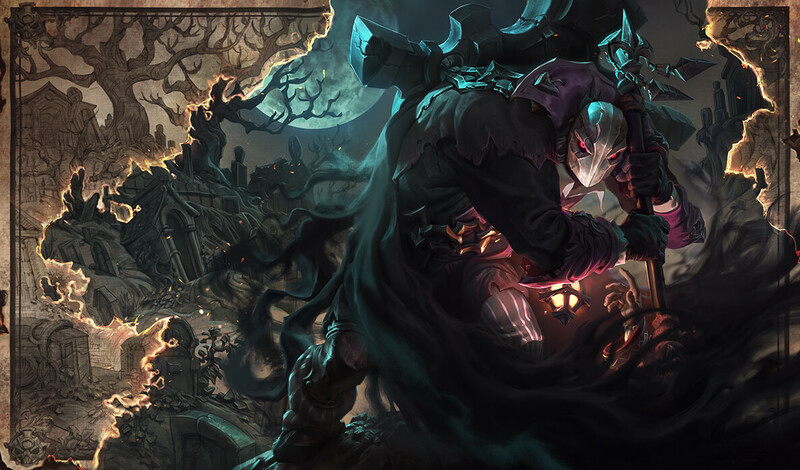 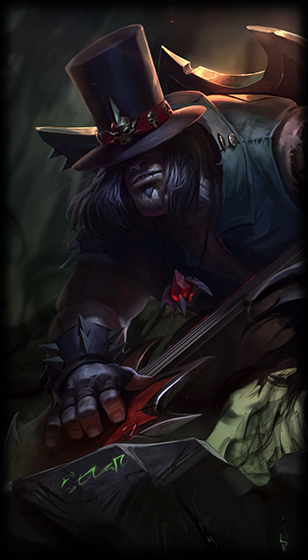 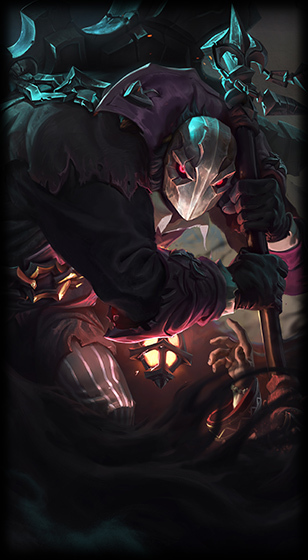 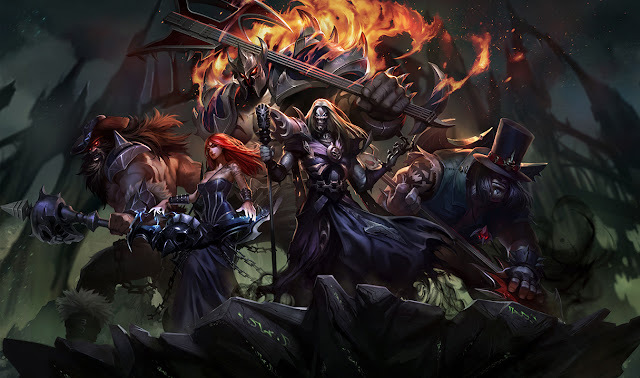 To go with his champion update in testing, an eerie Yorick login theme is now on the PBE! 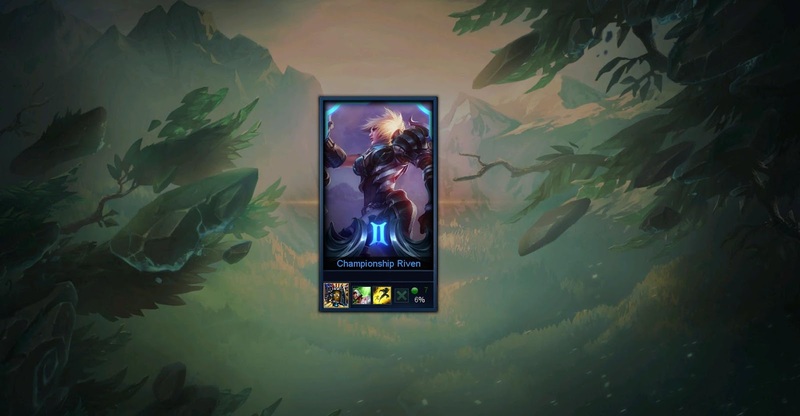 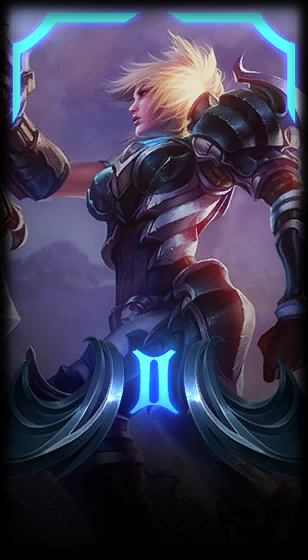 Assets were added this cycle for an upcoming Invulnerability HUD - a yellow glow and shield that appears around your champion when they are under the effects of an invulnerability shield such as Lissandra's R, Taric's R, Zhonya's, and more! 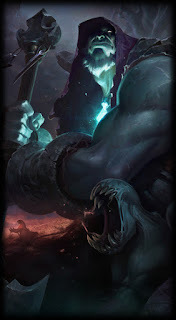 "Have you ever been sad when a big attack lands on its target only to find out they're invulnerable? 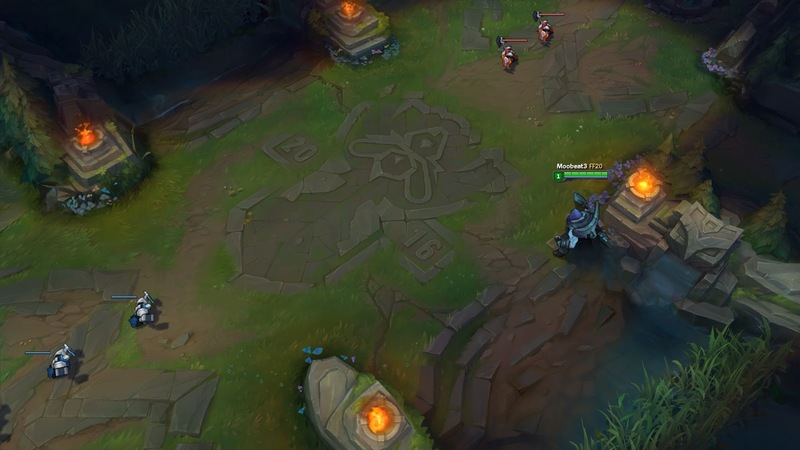 Have you wanted to know that the health bar you're about to lay into can't be moved? 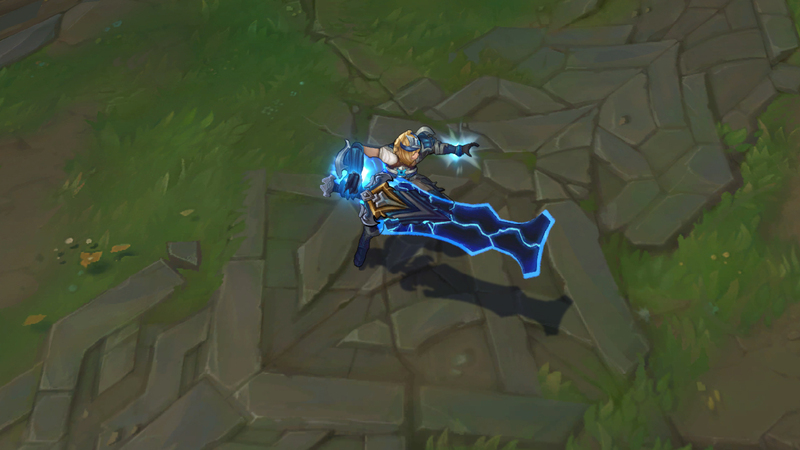 Did you see the Taric Ult in the Ryze Champion Spotlight and wondered wtf? Well, have we got the feature for you! 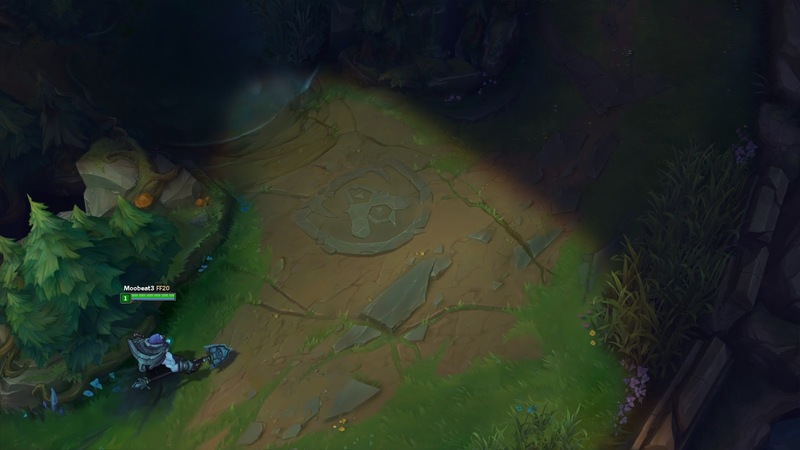 It's Invulnerability HUD, (most likely) coming in Patch 6.18! 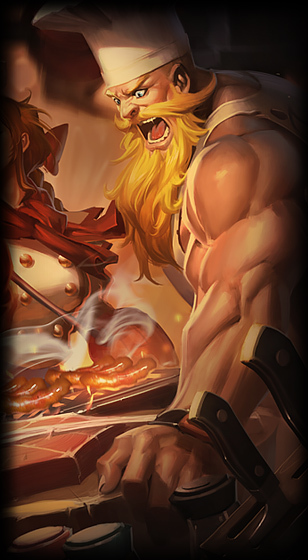 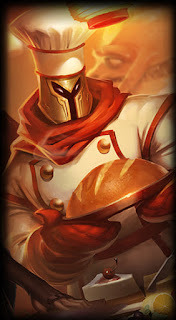 We've added a fancy gold border to champion's health bars when they can't be touched. In addition, we pulled a couple abilities that acted a lot like invulnerability and went ahead and made them fully embrace invulnerability. 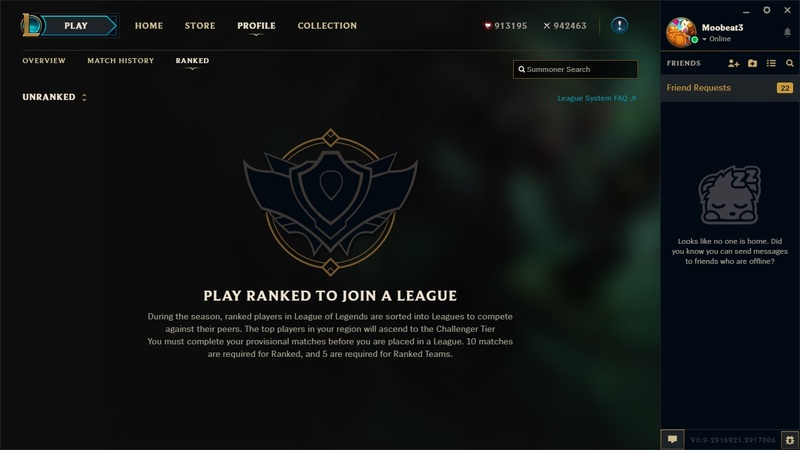 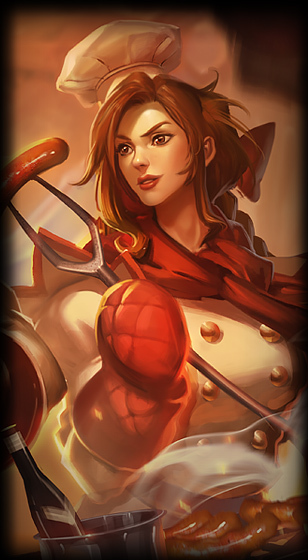 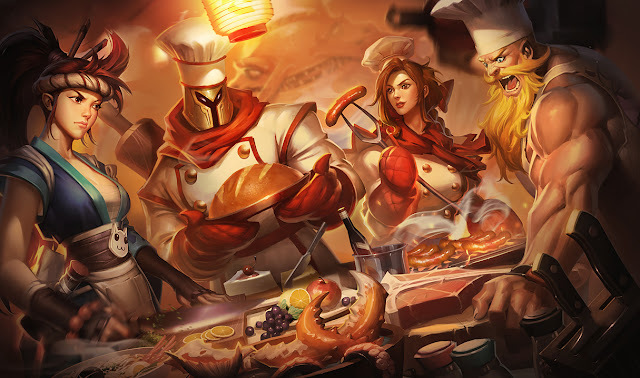 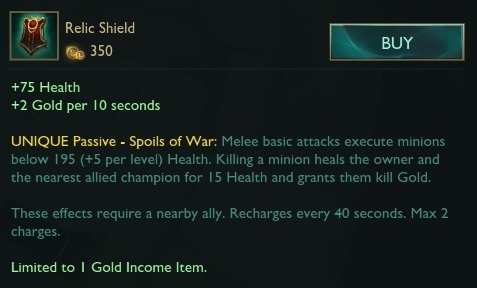 We're hoping this makes interacting (or not) with invulnerable champions a less frustrating experience. 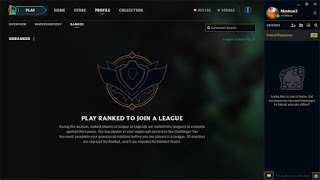 If we've bounced off that target please let us know in the comments below." 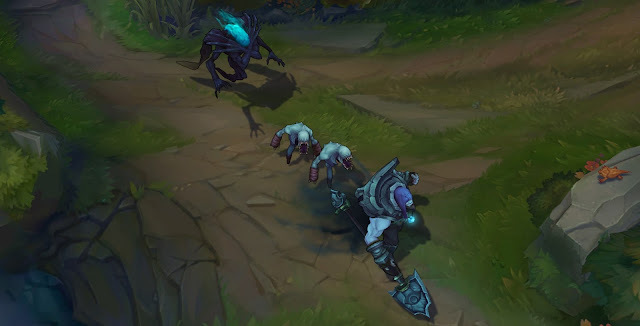 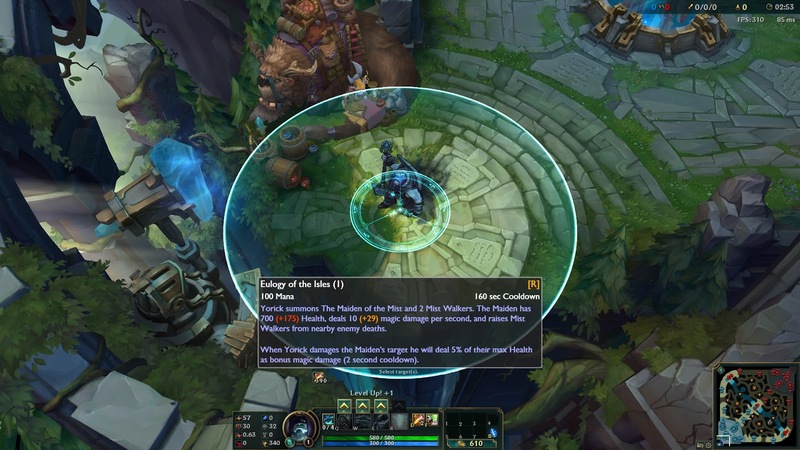 The previously mentioned INVULNERABILITY HUD is now available for PBE testing! 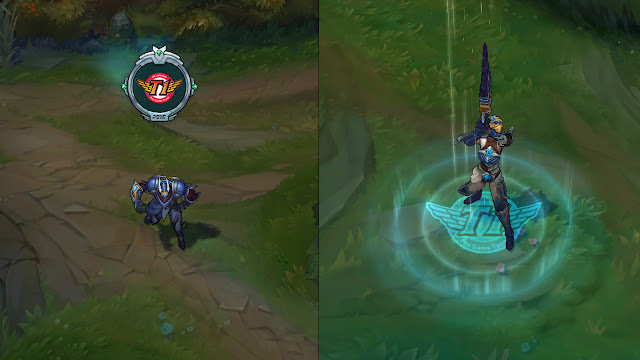 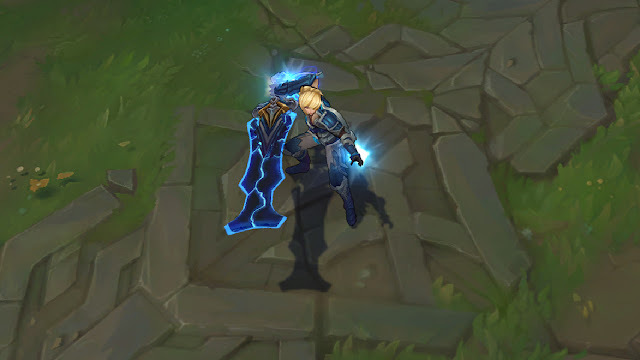 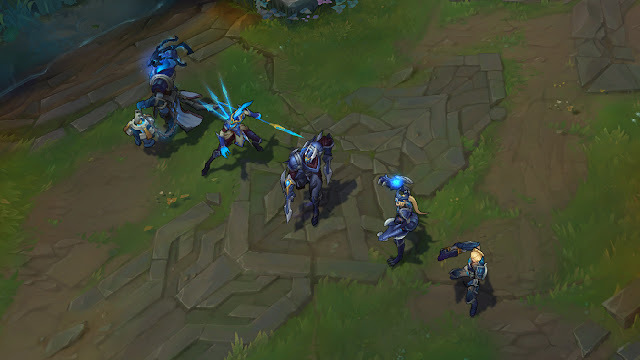 As a reminder, this set of changes puts a golden shield and outline around HP bar when a champion is invulnerable from effects like Lissandra R, Bard R, Taric R, Zhonya's, and more! 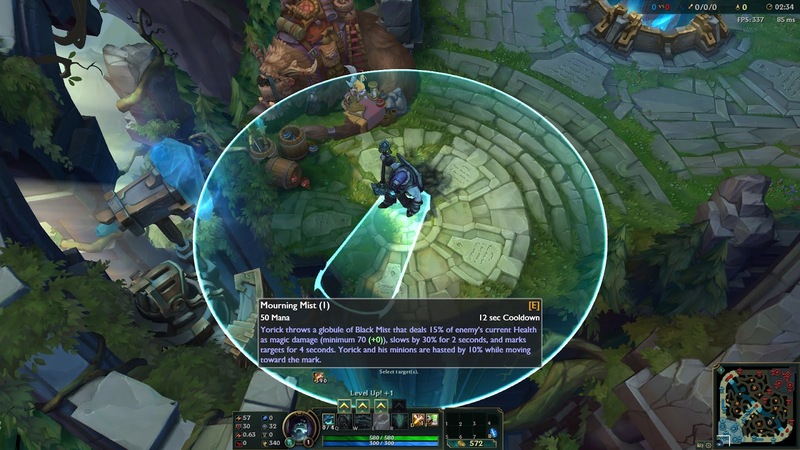 Below are explanations Ququroon gave for the different effects for how the UI handles + pictures: invulnerable and both invulnerable & untargetable, as well as untargetable for reference! 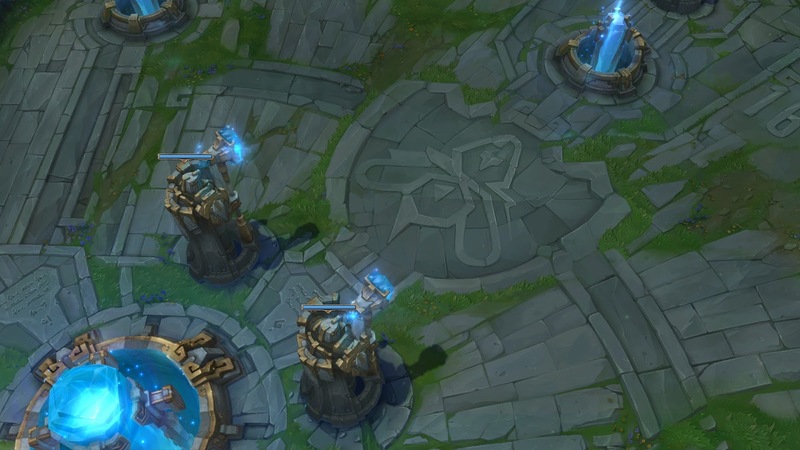 2016 World Championship Summoner's Rift decals added. 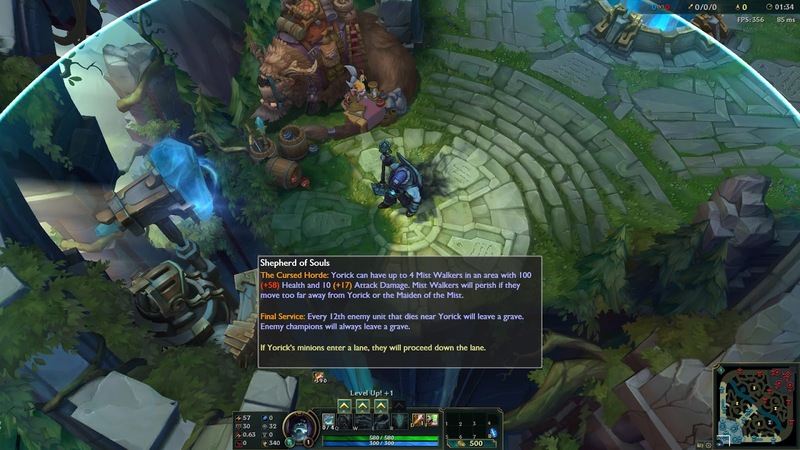 Violent Tendencies (W) tooltip now specifies 200 max damage vs monsters. Ki Barrier (Passive) Shield strength lowered to [50 + 3 per level] from [52 + 4] per level. 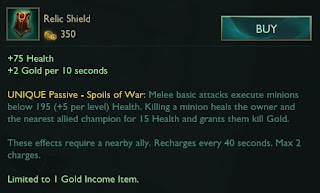 Base attack speed also increased to [0.67] from [0.658]. 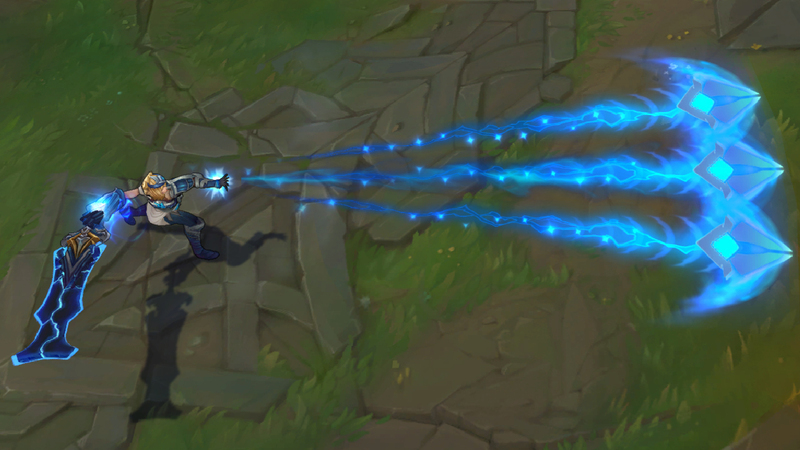 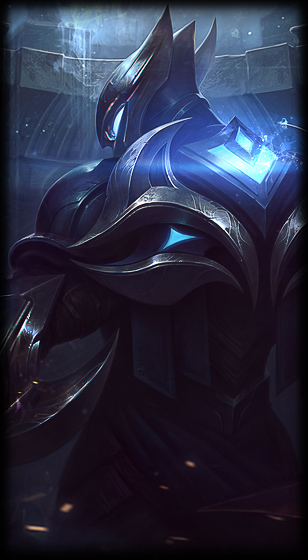 Steel Tempest (Q) - [tooltip clarification only] added to tooltip "is interruptible by crowd control "
Last Breath (R) - secondary effect of increased bonus armor pen now only applies to Yasuo's critical strikes rather than all attacks. 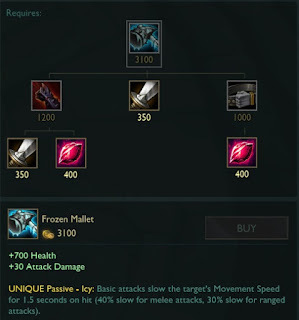 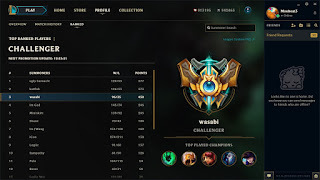 "For 15 seconds, Yasuo's critical strikes gain 50% Bonus Armor Penetration - this affects Armor from items, buffs, runes and masteries"